The reason I haven’t put any updates is because of the events since 5/25 when Jaxon Travis was born early. Regina and I have been doing our best just to keep the wheels on the bus since then. 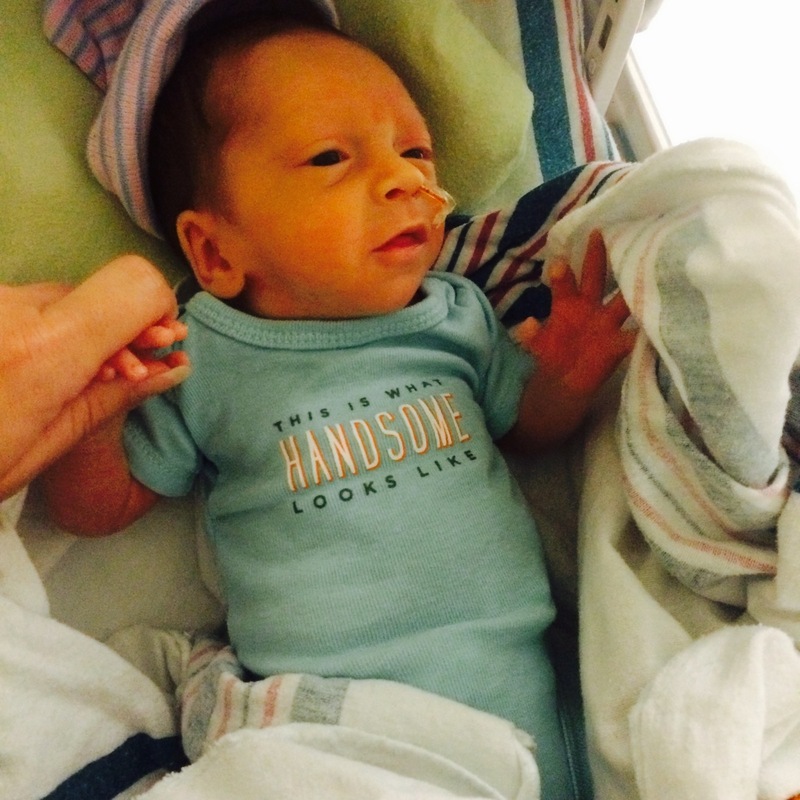 He was born at one hospital and transferred to another, where he has been staying in the NICU since then. As of today, he is doing well. Gaining weight, holding temperature, eating now 39ml of milk 8 times a day, and breathing on his own. Our biggest hurdle seems to be with his breathing, but we’re told that will get better after his brain stem completes development at 37 weeks. That’s next week. All immediate plans for boating haven’t been discussed in a month now, but when we have a chance to come up for air I’m sure we will start planning again. One thing I’m still trying to figure out is how to buy an investment property now that can give me another income stream to help. The focus really is on Jaxon though. That and work. That and work and dogs. That and work, and dogs, and the house, and our health, and our sanity. Going to need to come up for air soon. Can’t wait for Jaxon to come home. I wonder if Jaxon will be old enough to travel by October?